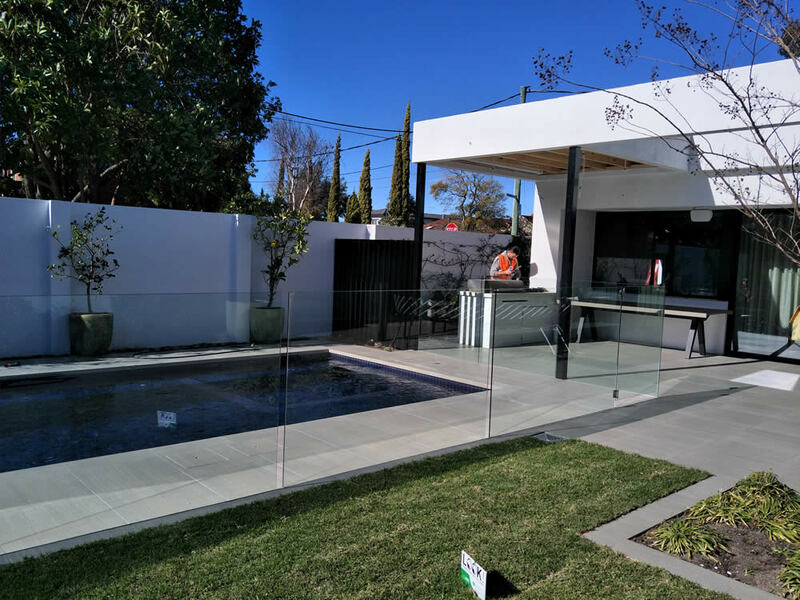 Atlas Rodek Fences is a family-owned Melbourne company which specialises in the manufacture and installation of quality fencing, balustrades and gates to the residential, government, educational, commercial and industrial sectors. 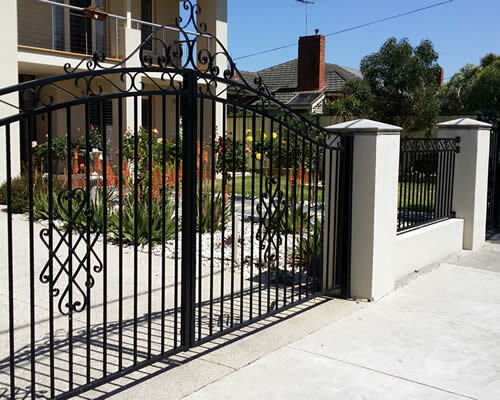 A trusted company for over 30 years, we provide Melbourne's best barrier and security solutions. We are a Registered Building Practitioner. We use only the best quality products. 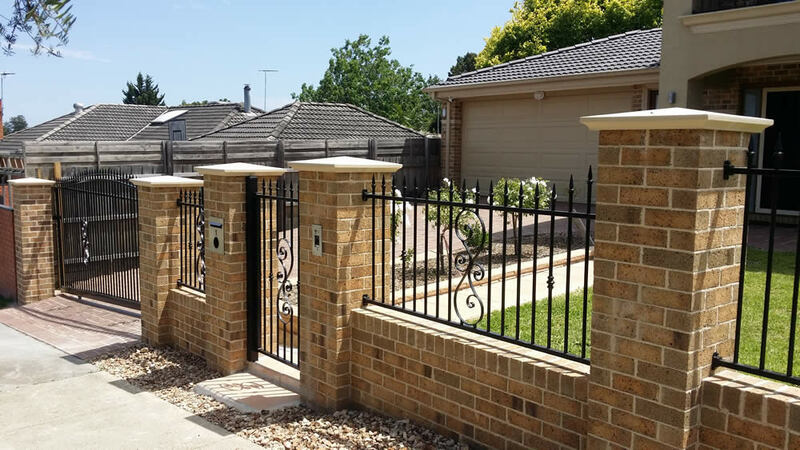 We offer a huge range of styles and colours to complement your property. Our custom manufacturing offers the maximum flexibility for your application. 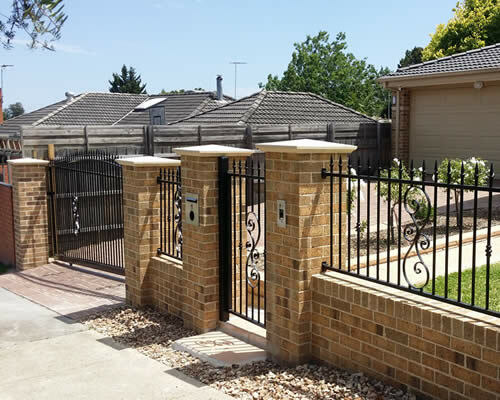 As a one-stop shop, we also do gate automation and access control if required. Our professional installers are expert at their work. We guarantee the quality of the final installed product. 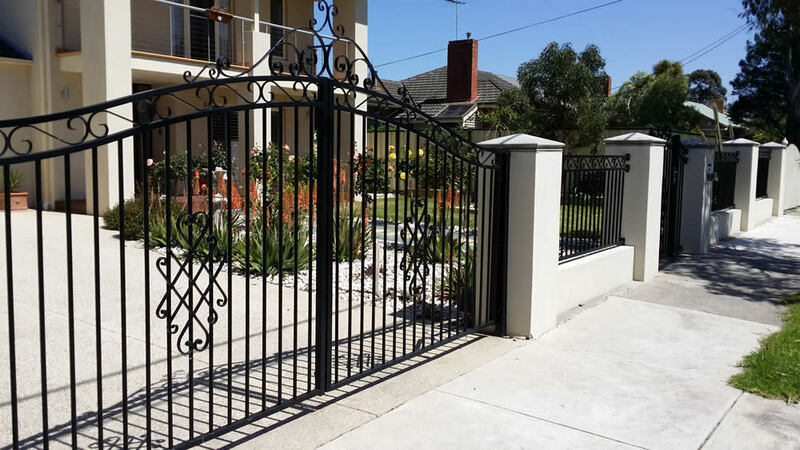 If your premises are located in the eastern suburbs of Melbourne, contact us today on 03 9763 5400 for advice or information for your application. We may be able to give you a cost estimate over the phone. Our display centre with our wide range of products is located at Factory 2, 31 Laser drive, Rowville, Victoria. 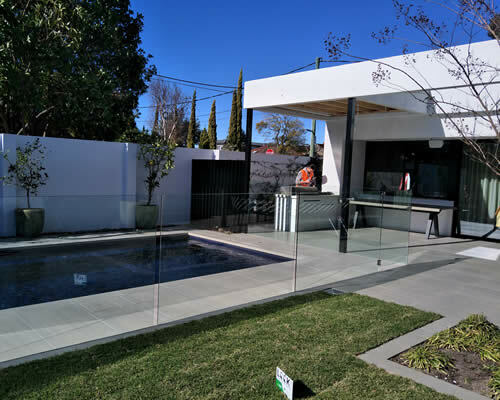 You can meet a representative at the display center or our manufacturing centre in Wantirna. Alternatively, if you would prefer an onsite meeting, an experienced representative can come to your premises with photos and samples. For advice or information about for your application, contact us today on 03 9763 5400.